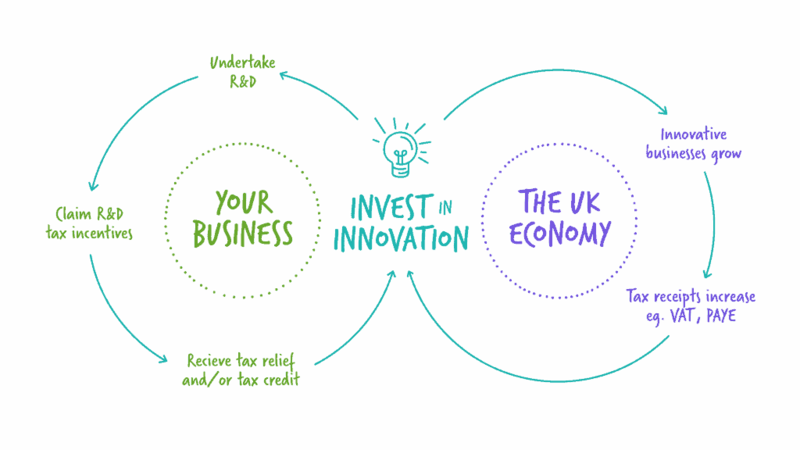 R&D tax credits are a government incentive designed to promote private sector investment in innovation, and here at ForrestBrown, we believe they encourage a virtuous circle of innovation. Many innovative businesses claim them, but many more are unaware that they qualify for this valuable cash boost. For those that do claim, receiving a benefit of, say, £100,000 will seem like great news. But what if the true value should have been £200,000? A £100,000 win suddenly turns into a £100,000 loss. This happens, and it is often the difference between working with an indifferent, or even good adviser, and a great one. Too often we’ll see a case where a company, while going it alone or working with a previous adviser, has omitted qualifying expenditure from a claim. Or has structured their business in an inefficient way. Or doesn’t have the right record-keeping processes in place to demonstrate the full extent of their R&D. Sometimes we receive such claim reviews in time to resubmit them before statutory deadlines, to correct errors and optimise them. 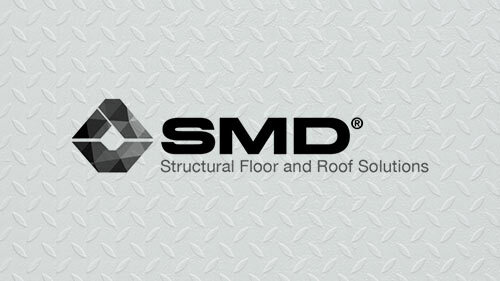 The case of SMD is a good example of this. This is not always possible though because we can only look back two accounting periods. But what we always do is advise businesses at a strategic level to ensure that future claims are optimised. 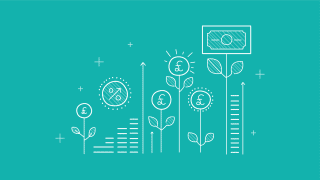 This article provides an overview of the topics we cover when we advise businesses on the optimisation of their R&D tax credits: whether that be the SME R&D tax credit scheme, or the RDEC scheme. Staff costs are often one of the most important parts of an R&D tax credit claim. Just about every company will have staff records to some degree. Whether it be through payroll, clocking-in systems or other forms that allow a business to function. However, these are unlikely to do a perfect job in supporting an R&D tax credit claim, where an accurate representation of the percentage of a person’s time spent on an R&D project is important. Therefore, building in a contemporaneous record-keeping system that logs staff time devoted to R&D will be invaluable when it comes to that next R&D tax credit claim. Timesheet records, completed contemporaneously throughout the period, will generally allow for larger and more robust claims. What other internal processes will help improve future R&D tax credit claims? Maintain a list of all projects that you undertake in a year – even if you don’t believe they are research and development. It will help to have an expert look over this unfiltered list to ensure that all your R&D is taken into account. Where you know you are working on R&D projects, record the advances sought and the uncertainties present before you begin. You may already do this during the kick-off process but make sure there is an easily accessible record of it. Keeping a record of expenditure on consumables like materials for your R&D projects will help future claims, especially if you run trials or build prototypes. One way of doing this could be to raise an internal purchase order if your systems allow this. Keeping track of wastage and the cost of goods sold on to customers will also improve the quality, and potentially the value, of future claims. Is some of your work done by outsourced staff? From the outset, it is important to clearly document the nature of the relationship. HMRC will want to know whether they are subcontractors – providing a service to you. Or externally provided workers (EPWs) – simply people that have been provided for you to fulfil your project. This is especially important when using the RDEC scheme, where usually only your EPWs can be included in a claim. Another way to improve or perhaps protect future R&D tax credit claims is to pay close attention to your subcontracting contracts. This applies whether you are the contractor or subcontractor. You need to decide which party is claiming ownership of the R&D and make sure this is documented. Either party has the potential to claim themselves, but the same project can’t be claimed twice by different parties. Clarifying this in the contract from the outset avoids complication or even conflict further down the line. You need to be a limited company and paying corporation tax to claim R&D tax credits. However, even if you are set up as a limited company, there are things you can do to ensure your claim is maximised. As with many of the things we discuss in this article, it is important to integrate these as part of a long-term strategy. Try to action them during a retrospective R&D tax credit claim and it is likely to be too late. What are the issues? How are directors working on the project paid? Salaries can be included in an R&D tax credit claim, dividends cannot. So salaries are the preferential way to be paid from an R&D tax credit perspective, although other considerations may override this. Companies face several pitfalls if they do not plan correctly. If you are multinational, you can only claim for costs incurred by your UK based-company, so it is important to consider how R&D takes place within your group, which entities are leading R&D projects and where the relevant expenditure sits. Which entity in the group are key staff employed by? If they are not employees of the group company putting in the R&D claim, they may be eligible as EPWs, but only if their salary costs for those activities are recharged. If directors carry out R&D, but are paid a salary from a group company other than the one putting in the R&D claim, these costs may need to be excluded even if recharged. You might be a small company yourself, but you need to take account of the overall group in deciding whether you can access the more generous rate of relief under the SME R&D tax credits scheme. For newly formed companies, it is important to factor any pre-trading R&D expenditure into an R&D tax credit claim. It is not uncommon for extensive research and development to have been undertaken before a company starts to trade – usually to develop the goods and services to deliver to customers. The good news is that these pre-trading costs can be included in your R&D claim and usually a cash credit can be claimed even before you start to trade. This will create an enhanced trading loss that can be converted into a cash credit, giving a much-needed boost to cash flow. Knowing that R&D tax credits are there focuses the mind on innovation. In my role, I always question where the innovation is so I can allocate extra staff to true R&D projects. I’d suggest that companies who qualify look beyond the obvious cash benefit. The real power of this tax incentive comes when you use your imagination as to how you can spend the money to drive your growth. One of the pleasures of working in this industry is seeing the positive impact that claiming R&D tax credits has on the companies that claim. Once an R&D tax credit has been claimed, it spurs a company on to further innovation and, therefore, further R&D tax credits. Harnessing this mindset is a powerful way of increasing future R&D tax credit claims, as it helps you recognise your own R&D, and be more comfortable taking the inevitable risk and uncertainty that occurs when conducting research and development. Another thread to this virtuous innovation circle is grant funding. This is another good source of innovation funding, but it can interact in strange ways with R&D tax credits – potentially reducing their value. To optimise the balance between the two, we recommend being in continuous consultation with an R&D tax credit adviser. They can help you to understand the potential impact on your R&D claim of the funding you are seeking. They will also help ensure the R&D tax credit claim is calculated correctly. Some may mistakenly not claim R&D tax credits at all if they have been in receipt of a grant, whilst others may claim under the wrong scheme. For instance, we recently worked with a company that had been claiming all its R&D tax credits under the less generous RDEC scheme when it could have been using the SME scheme for some of the costs, thus increasing the claim value. The team of chartered tax advisers at ForrestBrown do far more than just process claims. We work strategically with our clients to ensure they are in the best shape to optimise their R&D tax credit claims, both now and in future years. To discuss how we can add considerable value to your R&D tax credit claims, call one of our experts on 0117 926 9022.